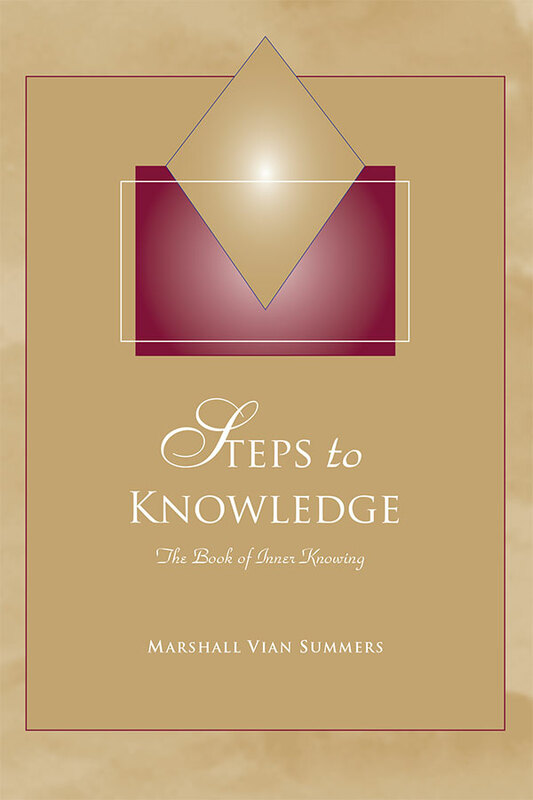 Steps to Knowledge takes you on the journey of discovering Knowledge, the mysterious source of your inner power and authority, given to you by God to guide and to protect you. Following this Knowledge leads you to the essential relationships that you will need to find and to fulfill your higher purpose in life. Steps to Knowledge provides the lessons and practices necessary for learning and living The New Message from God. Given in a self-study format, it contains 365 Steps (daily practices) that teach you how to see, to know and to act with the certainty and the authority that the Creator has given you. It is the consummate study in true self-determination and inner knowing. Steps to Knowledge is for people who are ready to undertake their greater work in life and who realize that they are here to make a contribution to the world at this critical turning point in our history. This book is here to serve them. 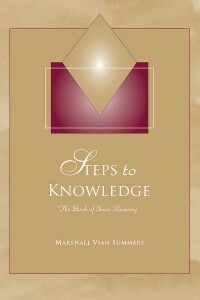 Steps to Knowledge is the first book of Volume 3 of The New Message from God.